Dip. Prof. Counselling MACA MAIPC A.Mus.A. 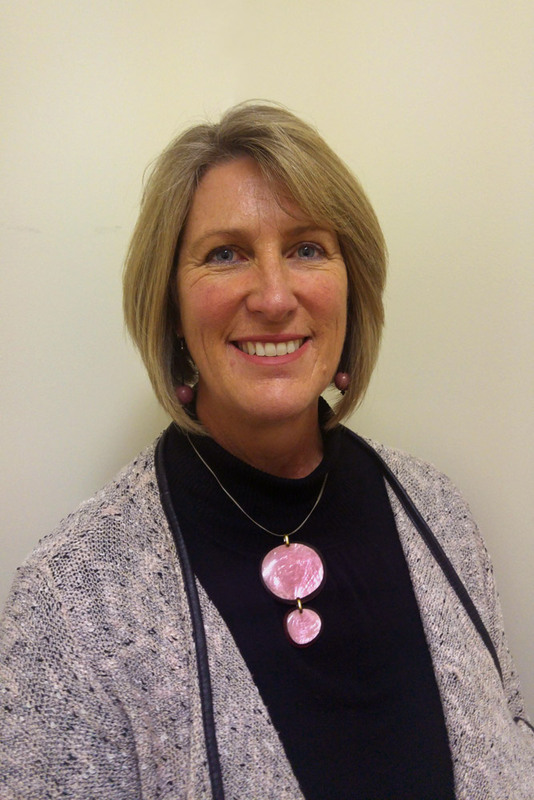 Liz Sykes consistently demonstrates strong therapeutic skills, clinical practice and professionalism as a counsellor, encompassing a broad range of clinical interventions and frameworks, applying them with discerned therapeutic appropriateness when working with children, adolescents and adults, couples and families. Australian Clinical Supervision Association Inc.